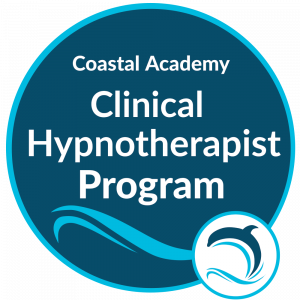 This is a one day a Peaceful Pregnancy Practitioner certification workshop for Hypnotists. 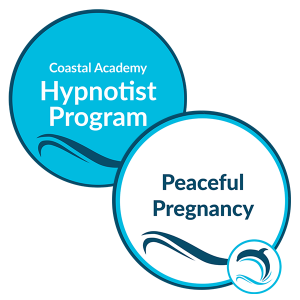 The Peaceful Pregnancy Program is a comprehensive hypnosis for pregnancy and childbirth program. Peaceful Pregnancy Practitioners understand pregnancy, childbirth and hypnosis. We are advocates of choices; women choosing the pregnancy and childbirth experiences they desire. 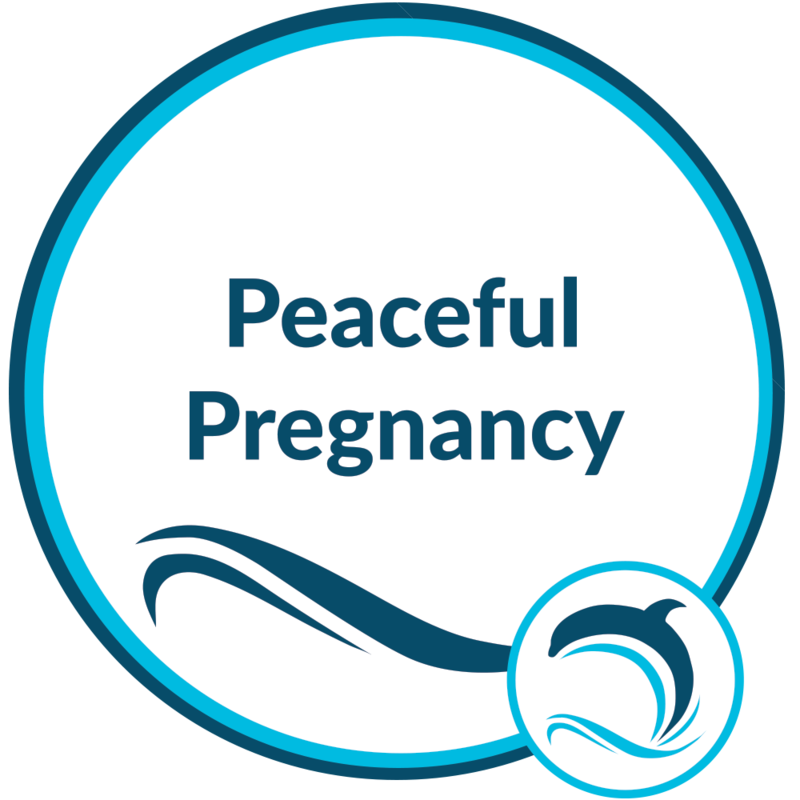 The Peaceful Pregnancy Program teaches expecting parents how to use hypnosis to experience a peaceful pregnancy and calm childbirth. Mom and her chosen partner will learn how to hypnotize each other for the purpose of relaxation, sleep, physical comfort, bonding with baby, preparation for childbirth, preparation for parenthood and more. Please choose the workshop date you are interested in below.